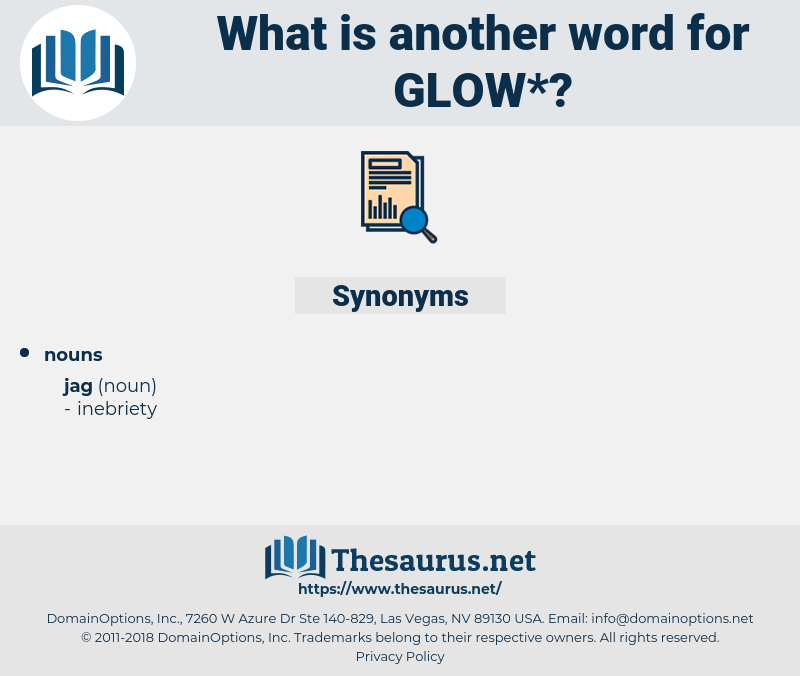 What is another word for glow? Intense or shining heat; incandescence; redness, or brightness of color; passion; ardor. break out in a sweat. gleam, light, luminous, flicker, glitter, shard, spark, beacon. 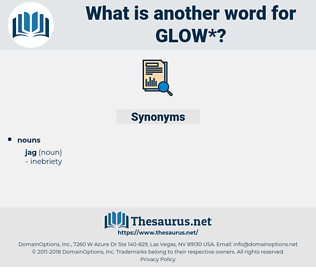 glimmer, sparkle, glare, brightness, brilliance, sliver. gloominess, dusk, obscurity, blackness, duskiness, night, shade, shadow, dimness. extinguish, put out, pale, dull. And Madam Wetherill sighed, though her face was in a glow of enthusiasm. Look at the glow in his cheeks! luminosity, luminance, brightness level, brightness, luminousness, light. visible light, light, visible radiation.